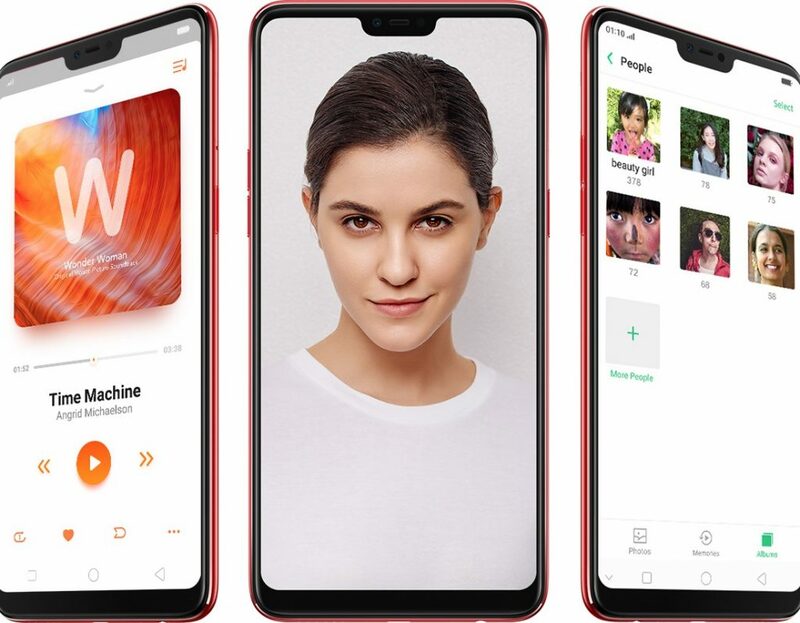 Oppo F7 was recently launched in India for INR 21,990. The selfie focused smartphone is an amazing option for those who love capturing important moments of their life through the front camera. 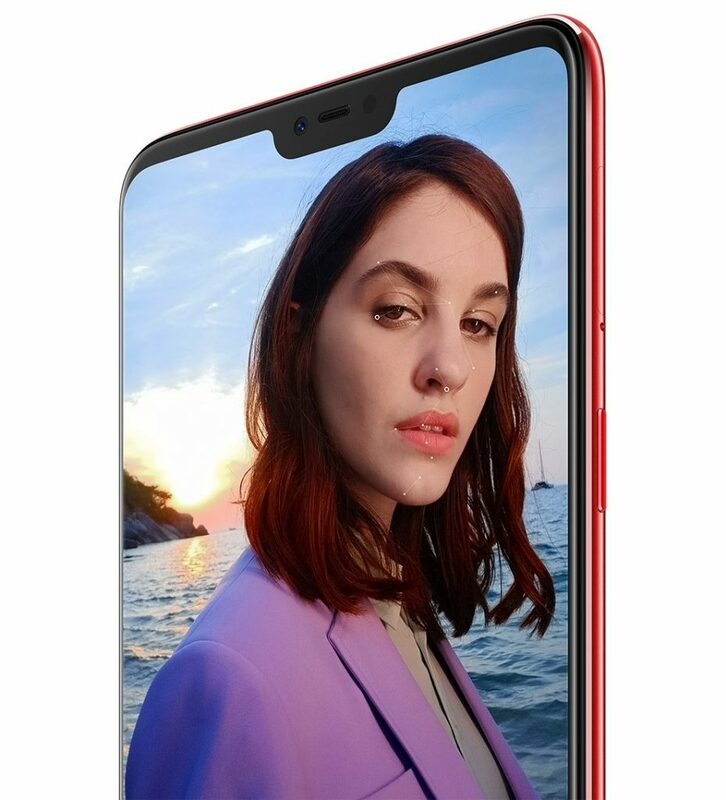 F7 comes with a huge 6.23 inch, full HD+ display that supports iPhone X like notch and offers Color OS 5.0 (based on Android 8.1). Processing power comes from Octa Core Mediatek Helio P60 processor with Mali G72 GPU. 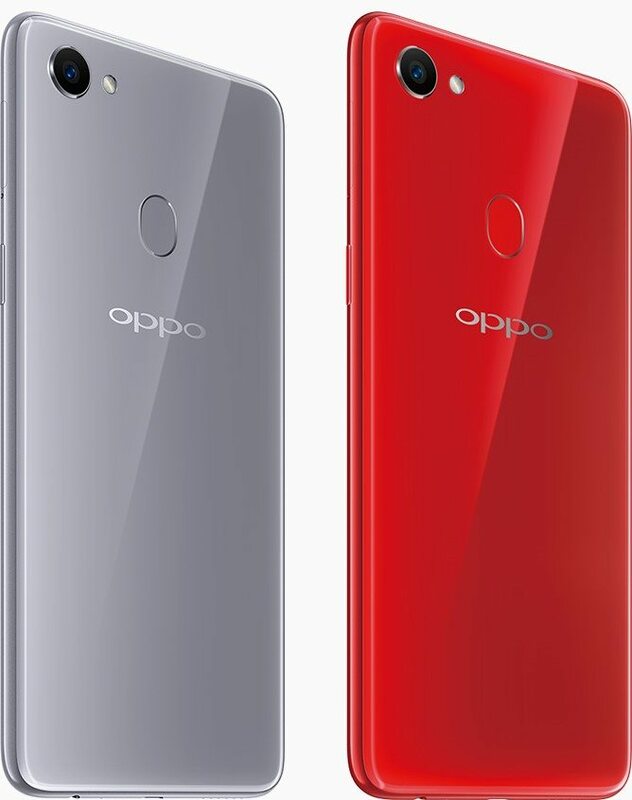 Oppo offers two variants with 4GB/6GB of RAM option and 64GB/128GB of internal storage option. Both are offered with 256GB of expandable storage capacity through microSD. Oppo F7 comes with 25MP front camera with Sony IMX576 sensor, HDR and f/2.0 aperture while rear uses a 16MP camera with LED flash and f/1.8 aperture. 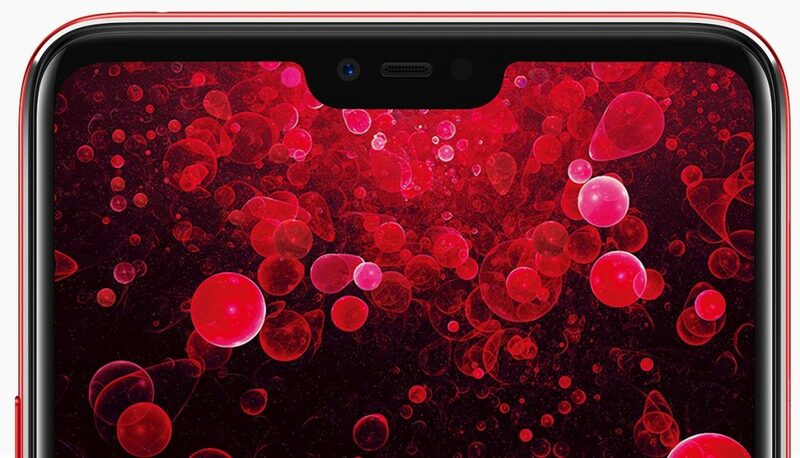 The phone comes with oval shaped fingerprint sensor while overall thickness is good at just 7.8mm. It weighs just 158 grams, making it lighter than most phones with standard 5.5 inch displays on offer. Buyers can choose between Solar Red and Moonlight Silver shade. A special Diamond Black shade with 6GB/128GB configuration (priced INR 26,990) is available through limited Oppo stores. F7 comes with a 3400 mAh battery.